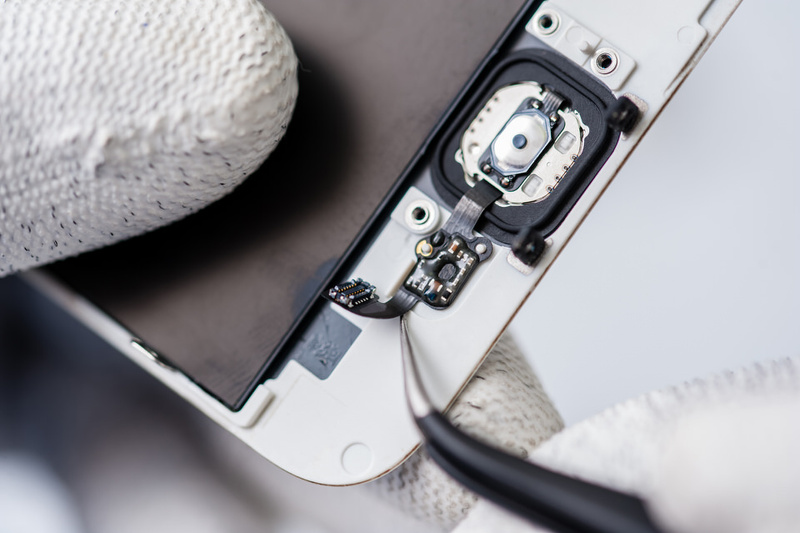 Allow the experienced professionals at Mobile Madness to quickly diagnose and repair your Mobile Device. 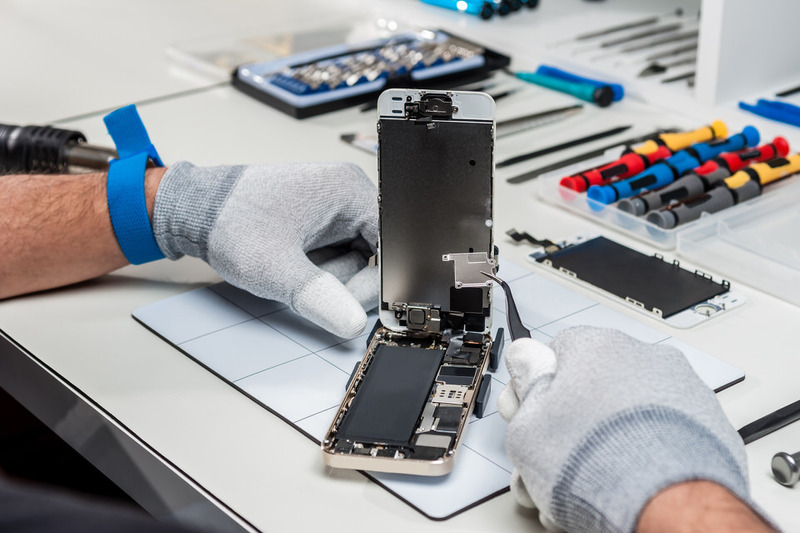 From the basic repairs to the most complex, chances are Mobile Madness can fix your damaged cell phone. If not, we will tell you what options are in YOUR best interest. 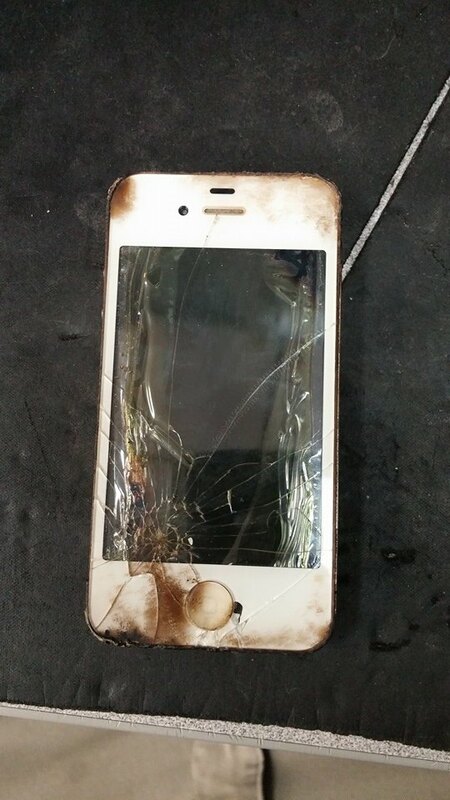 Not sure whether the repair is worth doing or not? 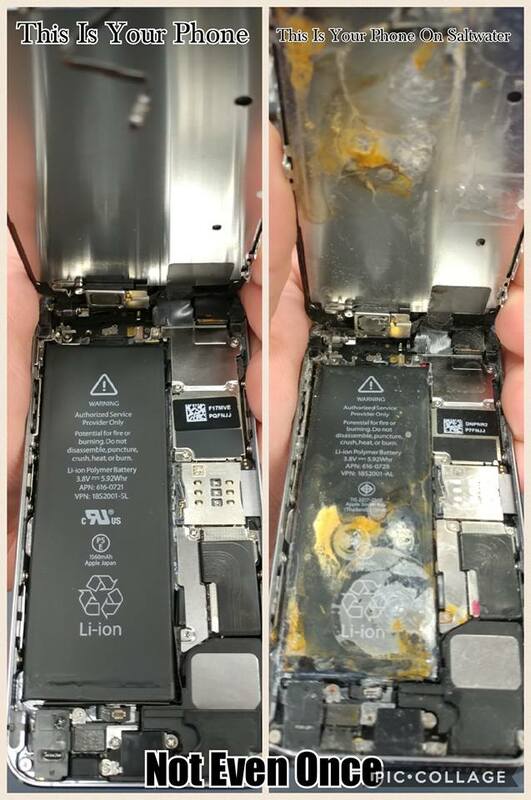 Bring your phone in and talk to one of our professionals. We ALWAYS advise you on your options and what we feel is the best option for you. Sometimes returning to the provider is the best solution. 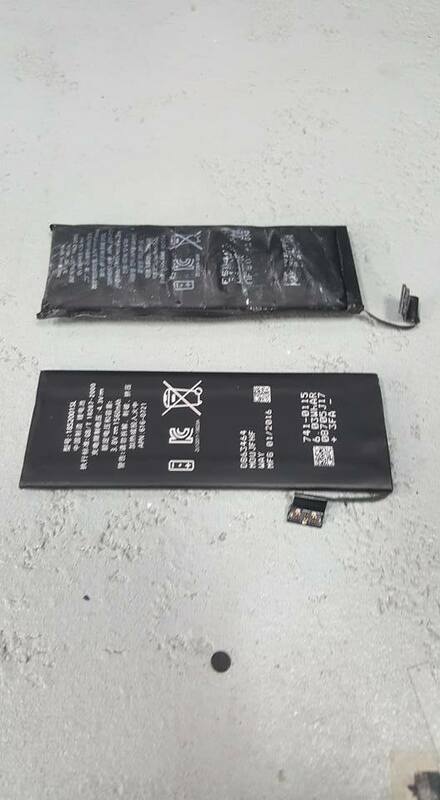 If your phone is less than one year old the manufacturer may best be able to help. We will always send you in the direction that is best for you. 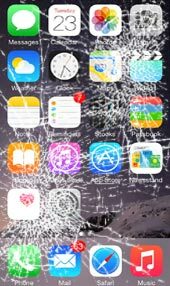 Mobile Madness offers 90-day warranties on all repairs except for liquid damaged phones. Cell phone unlock charges run from $35 to $300. Whether you're switching providers and want to keep your current phone or are traveling abroad and want to save money by purchasing International prepaid minutes, Mobile Madness can unlock your phone...sometimes in minutes.